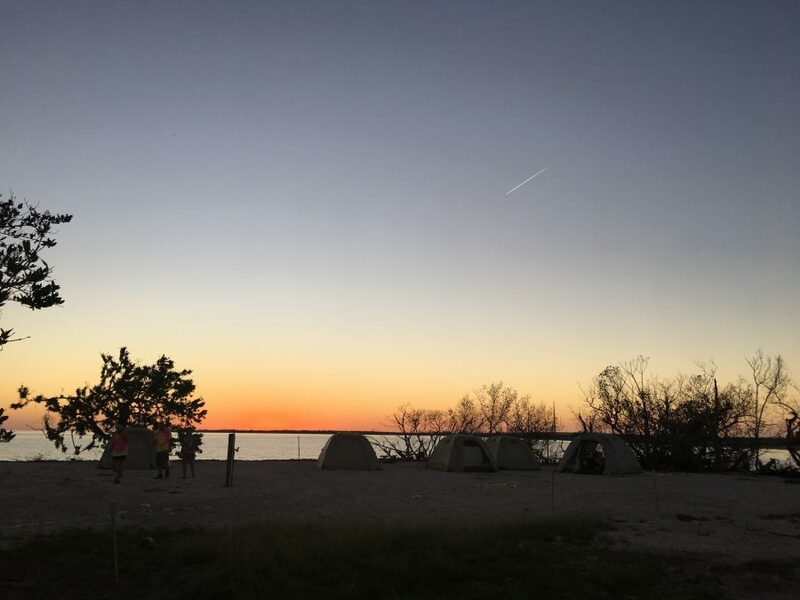 Beautiful sunset last night after big sleep. 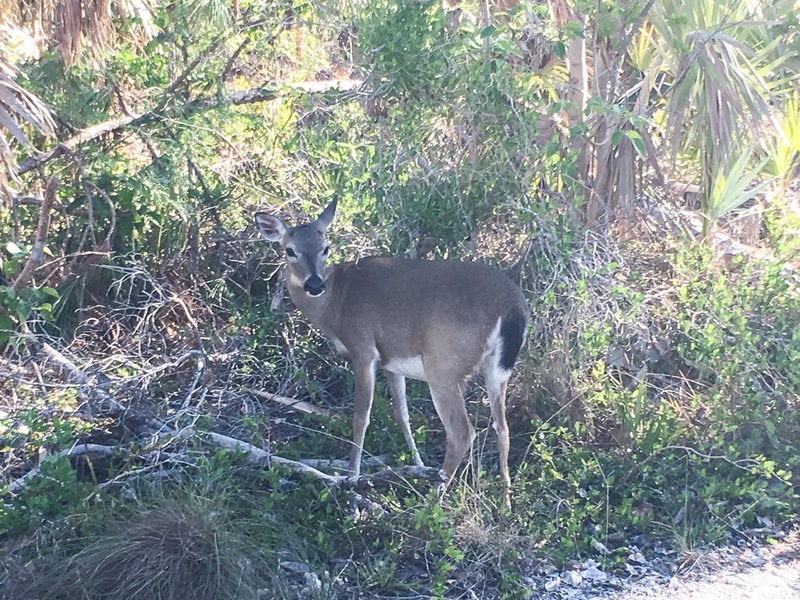 Left camp and went to Key Deer wildlife refuge. 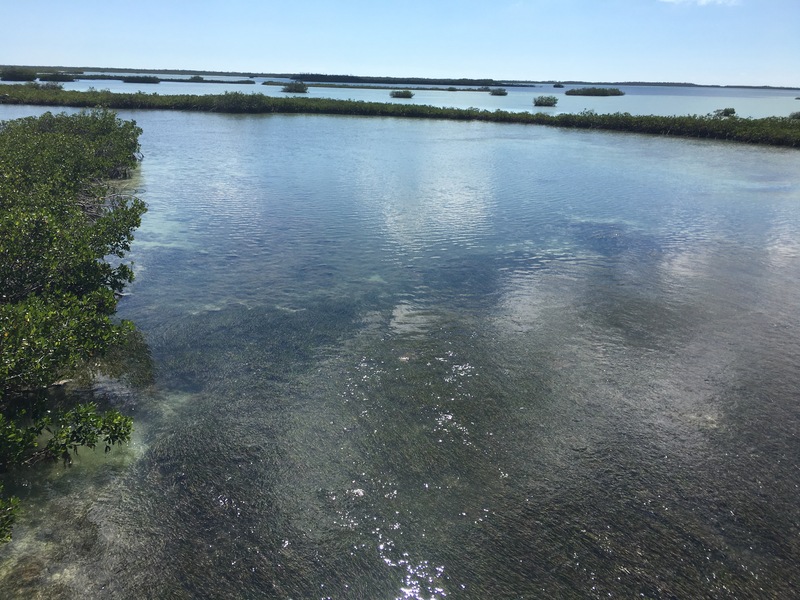 Another beautiful day in the keys with some humidity and it increased as we came down. 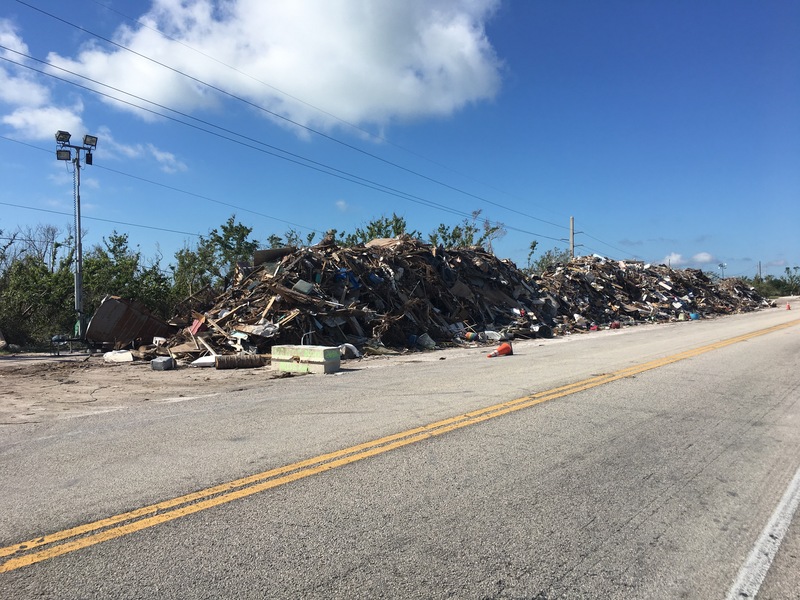 Big Pine Key had suffered huge damage. Anything you can imagine. 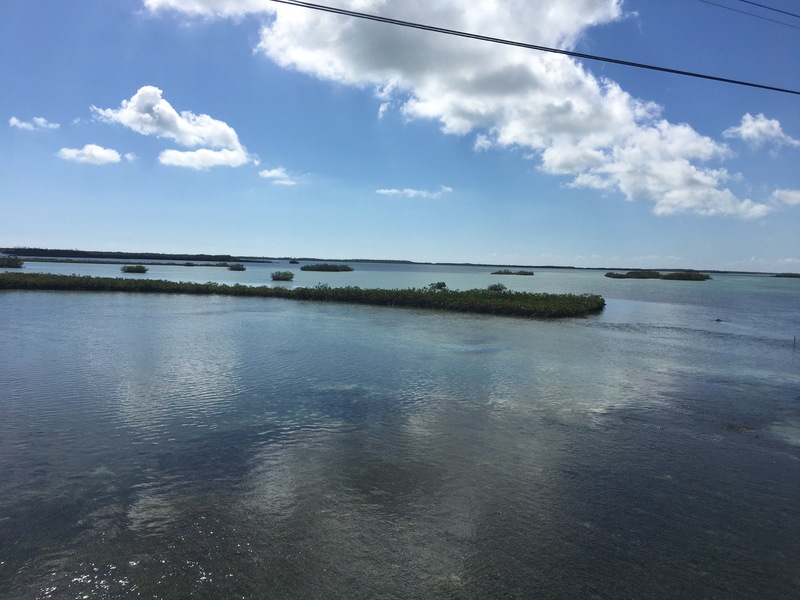 We rolled down the lower keys and it was beautiful.